When the children start each session they hang up their coats and register with their key worker and can then choose where they want to play. The nursery operates a ‘free flow’ system with the children being encouraged to move purposefully and freely between three rooms and the outside area, where they select from carefully structured activities. 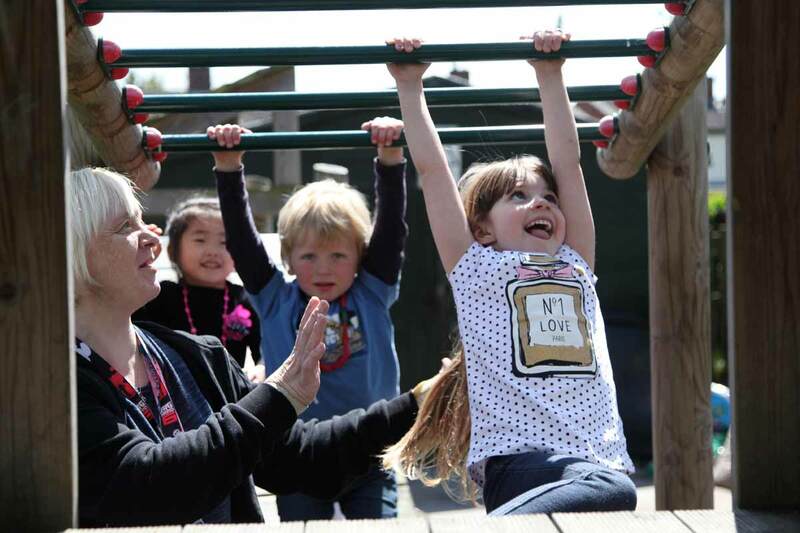 We provide a variety of learning opportunities throughout the nursery encompassing The Revised Early Years Foundation Stage Curriculum through first hand and direct experiences. At the end of each session children help to tidy up and then join their small group for singing, finger rhymes, mathematical activities, letters and sounds, movement and story sessions.